Creativity is a cornerstone of unconventional thinking. Tap into children’s natural curiosity and scaffold their creative abilities across all domains of learning—and nurture your own creativity! Learn how to support children as they problem solve, explore and share new ideas, and collaborate with others. Watch their confidence and capabilities grow! This valuable book makes the case that many schools today may be reducing or eliminating the conditions that foster innovation. 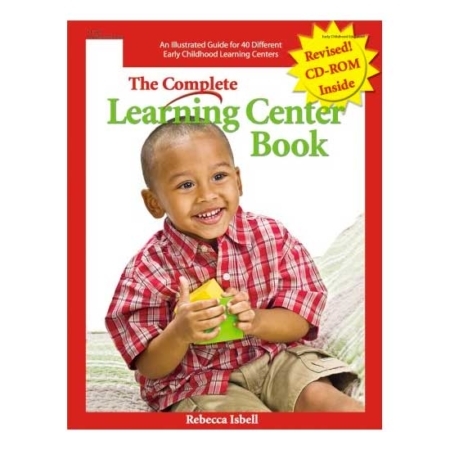 Drawing inspiration from many theories and exemplars, the authors clearly and vividly describe creativity and originality in the early years and how to cultivate this distinctive way of thinking, knowing, and making choices. Let’s continue to foster children’s creativity! This book offers concrete ideas for challenging children’s thinking and encouraging them to take risks. The authors lay an important foundation for nurturing future generations of innovative thinkers. 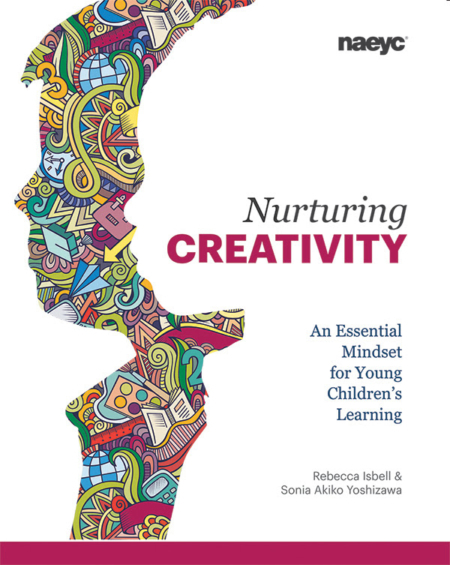 Through a delightful combination of practical insight, evidence-centered examples, and a firm basis in learning research and theory, the authors of Nurturing Creativity show a deep respect for young children, as well as for educators as active and thoughtful designers of young children’s learning environments and experiences. Journey into the realm of creativity, where children and teachers try new ideas and grow into creative, critical thinkers who are free to make mistakes and encouraged to learn from them. Guiding questions help readers see possibilities that will spark children’s curiosity and invite exploration. Specific tips, such as a list of phrases that support creative thinking, guide readers in nurturing creativity. Teachers will love the practical tips on how to nurture creative confidence and foster joyful learning! 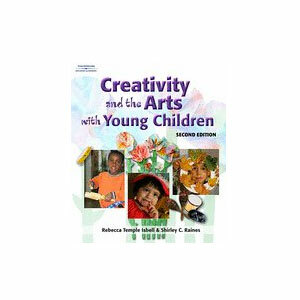 Directors and early childhood teachers will find many pathways in this book for increasing creativity and deepening children’s engagement. 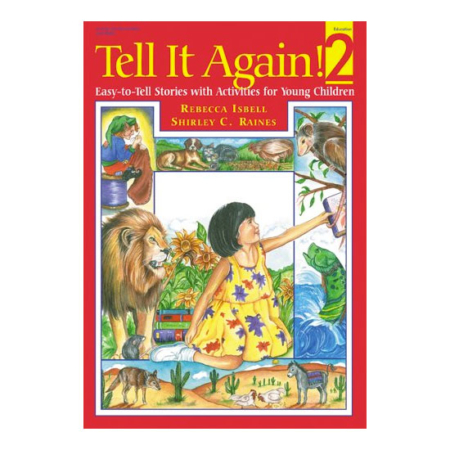 The authors meet anyone who works with young children where they are and invite them to experiment with introducing small changes to their teaching and classroom environment. 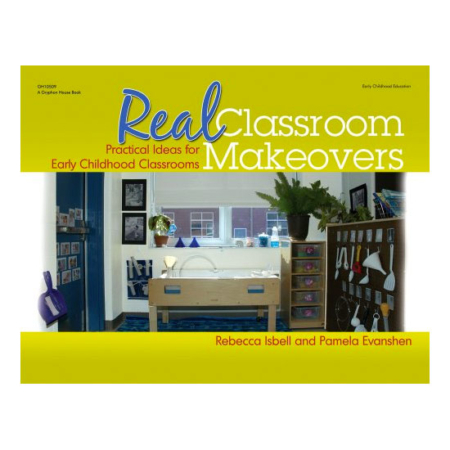 A perfect book for welcoming more creative approaches into your classroom!